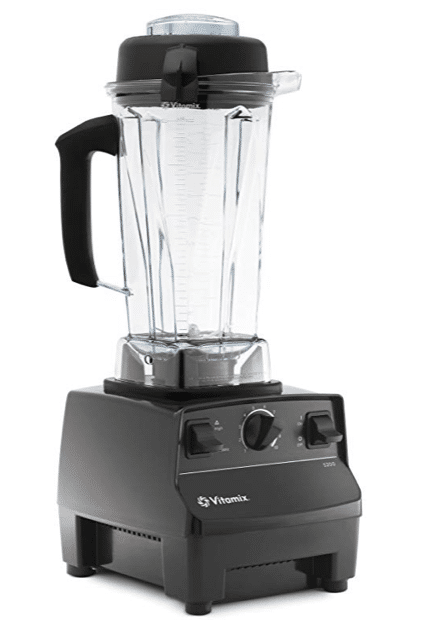 If you’ve been eyeing the Vitamix blender, Amazon has a big price cut on the Vitamix Professional Grade Blender 5200. This normally retails for $400, but Amazon has it marked down to just $299.99! Discounts on the Vitamix are rare, so if you’ve been waiting for a deal, this is a great price. This Deal of the Day ends tonight.